The UAE’s largest listed builder, Arabtec, confirmed that it has been awarded a contract to build a hotel in Dubai Internet City. 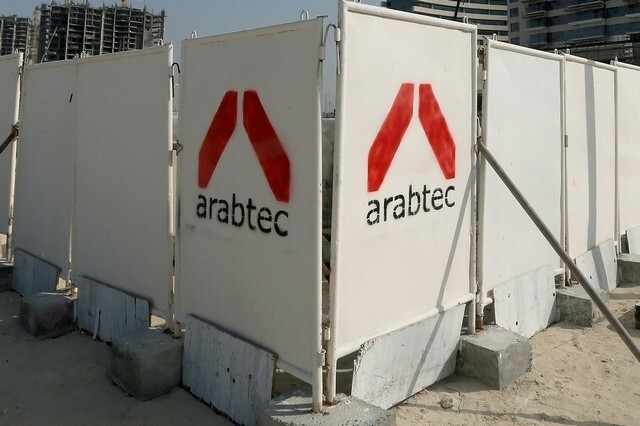 In a statement to the Dubai Financial Market on Monday morning, Arabtec said that it had won the contract for the Dh340 million five-star hotel project earlier this year. The builder of Burj Khalifa first announced the contract win in its half-year financial results in August. At the time it also said it and its joint-venture partners had been awarded Dh9 billion of construction contracts during the first half of this year. These included the Dh3.7 billion Modernisation Programme at Bahrain International Airport, a Dh1.7bn contract to build 1,100 villas for Emiratis in Fujairah, a Dh500m contract to build 500 villas in Oud Muteena in Dubai and a Dh1.1bn contract for a twin-tower development in central Dubai.